Specializing in Traumatic Brain Injury, Lead Poisoning, Asbestos Exposure, Birth Trauma and More. We handle all Medical Malpractice cases, including Birth Trauma, Misdiagnosis, Doctor Negligence & more. We represents people that have been hurt or injured due to the careless or wrongful conduct of another. We work hard to help you get all damages paid for including medical bills, pain and suffering, loss of work, and more. Personal Injury Attorney Manuel Moses takes on work related cases and gives you the right representation in court. Personal Injury Attorney Manual Moses works extraordinarily hard for his clients. He keeps late night office hours, provides strong legal support & the right representation in Court. We handle all personal injury cases, including Traumatic Brain Injury, Trip and Fall, Lead Paint Poisoning and more..
Traumatic brain injuries occur when an external force causes injury to the brain. Such injuries can cause a host of physical, mental, psychological, or behavioral impairments. Mesothelioma lawsuits are very complicated and require hard work to achieve positive results. Sidewalk defects are very common. The New York Department of Transportation replaces more than 2 million square feet of sidewalk per year. 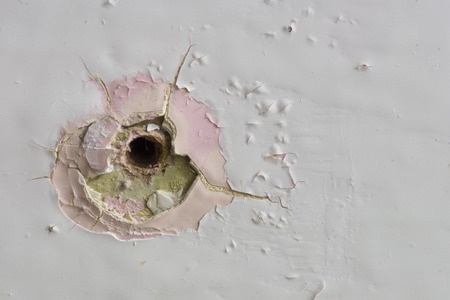 Lead poisoning is a serious disease that can cause terrible, long term damage to a child that will continue into adulthood. 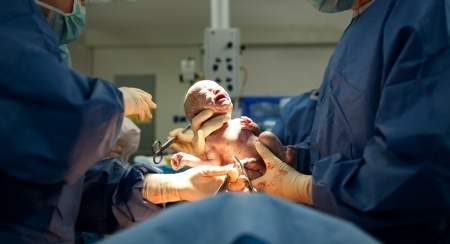 Birth Trauma occurs during the process of childbirth and is damage to the infant child from the forces exerted on the baby from the strong muscle contractions during the birthing process. 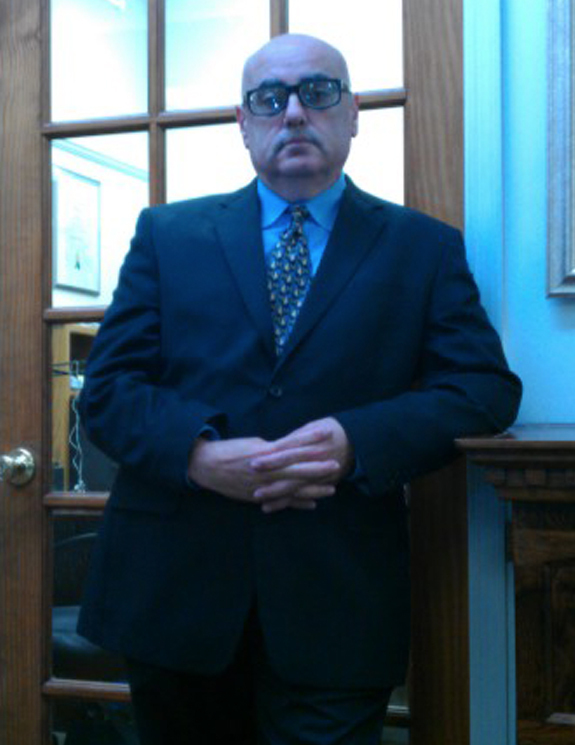 Manuel Moses is an experienced personal injury attorney serving Brooklyn, Manhattan, Queens, and the Bronx. He is an ordinary person, but an extraordinary lawyer with a background of hard working experience in the real world. He works extraordinarily hard for his clients and keeps late night office hours in his legal head quarters conveniently located in Manhattan 236 W. 26th Street Chelsea area- close to NYC public transportation C, E and the 1 train. Personal Injury Attorney Manuel Moses has many years of experience serving Personal Injury and Medical Malpractice Cases in Manhattan, Brooklyn, Queens, and the Bronx. “Manuel is a miracle worker when it comes to short term leases as a tenant. He wrote a very well written demand letter for me. He saved me about $5k and a lots of stress. I will use Manuel again. He was also the first lawyer to call me back out of 5 lawyers in NYC and it was him personally not an assistant. Read our latest cases, legal articles, and related blog posts.